Recently, I had an SEO training session with someone in the women’s hair vitamin vertical space. We were looking at SEMrush during the keyword portion of the course when a great question came up. The client asked what terms he should go after for his brand new site? He wondered if he should look at search volume, competition, keyword difficulty, or something else within the tool. I suggested going after keywords with low search volume and no competition initially. I could tell he was let down because the terms I suggested had ten searches per month. 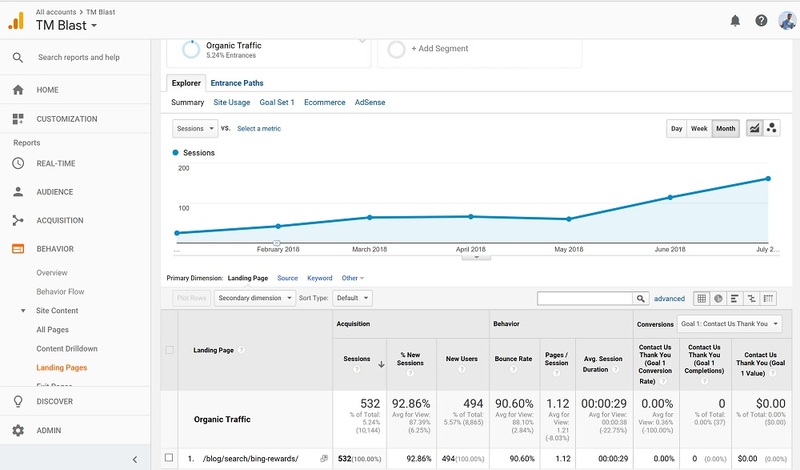 However, I got his attention when I showed how one of those ten searches per month assists in 1k additional traffic to that page. Did you know that every day, Google sees 15% new queries that they’ve never processed before? That’s a crazy statistic when you consider the billions of searches that engine has handled over the years. When I saw this statistic, I thought of two things right off the bat. First, I believe that people are getting more sophisticated with how they search and what they use to search with. Second, I think Google can’t update their search volume predictor fast enough, so they blanket low monthly searches across the board. Voice search is something that is becoming increasingly popular by people to conduct research. 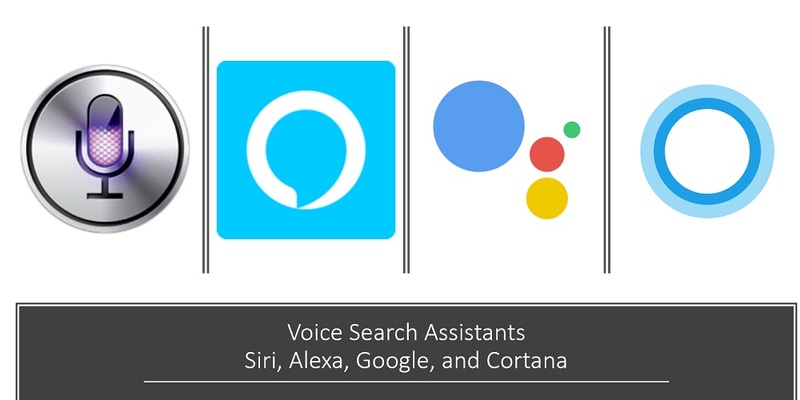 Using Siri, Alexa, Google Assistant, or Cortana are tools that people use to discover content from voice search. In fact, more searches happen on mobile than desktop for Google, so voice search can be easier than typing on your phone. Google also has popular devices that they power like Google Home Assistant where it’s a direct rival to Amazon Echo. For Microsoft, more than 25% of their Bing queries come through as voice search with the emergence of Cortana on Windows 10 computers. While Windows Phone is a failure, Microsoft has embraced Android as their primary device and have applications and launchers that funnel queries directly to Bing. To showcase the different of query length from speaking to typing, Microsoft created this line graph that shows the sophistication of query length is more natural with voice. Instances like this graph below help prove the fact that new queries are emerging on search engines due to the way people are performing a search. Ok, so I’ve set the stage quite nicely. I’ve given the fact that new queries are frequently happening, so tools can’t forecast the search volume fast enough. As an SEO, I look for queries with low search volume and competition as a gold mine for traffic opportunity. The competition is weak and so are the results, so now is your time to win with SEO. It’s easy to dismiss low search volume, but I have two examples at the end of this blog post that prove otherwise. In 2018, my second largest traffic blog post comes how to write broad match modifier keywords in excel. According to Google, I see that there are zero searches each month for this term. Reddit has this question as one of their main posts in 2018, so people are looking for this topic. This screenshot above is from 2018, but I came across this topic over a year ago. People are using Reddit to crowdsource an answer, so I knew that I could cover this topic in great detail and capture that interest. Below is a snapshot of my data from 2018 that displays this blog post as my second largest traffic driver to my website. Each day, Google sees 15% new queries in their algorithm. That means that content that you wrote about a few months/years ago could undoubtedly have new phrases that can act as an excellent addition to the content. For example, I wrote a blog post about Bing Rewards back in 2016. It turns out Microsoft Rewards updated their program to include benefits for Xbox Live members on the Xbox gaming console in 2018. Since this was a new addition, I knew that I had an opportunity to add a new paragraph to that content to keep the article evergreen. If I only used Google’s Keyword Planner Tool, I would see that this search term receives 20 searches per month. Most people would dismiss the effort to go after this topic. Here are the statistics for that blog post and how it keeps generating more clicks to my website. As a note, I wrote this addition back in May 2018 because the rewards program was going into effect in June. My traffic essentially doubled because I covered this topic, so 20 searches is a misleading statistic. This blog post is designed to encourage you to go after keywords with low search volume. You should also go after keywords with higher search volume, but the competition depending on your site may take longer to see results. If your website is new, you should go after the terms that can yield favorable results at a faster pace. You should also write content for your audience. If you feel that a topic is worth covering, you should write the piece anyway. There are other ways to promote content outside of SEO, so always consider that too. If you are looking for help to drive more traffic to your website, I’m an SEO Expert who can do just that.